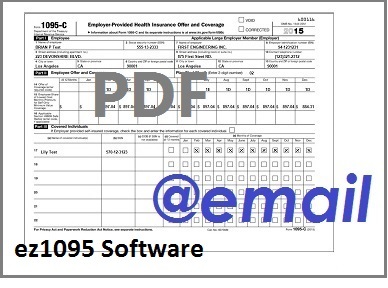 Updated ez1095 ACA software allows previous year efiling for Affordable Care Act Forms. Download and try it at no obligation by visiting http://www.halfpricesoft.com. 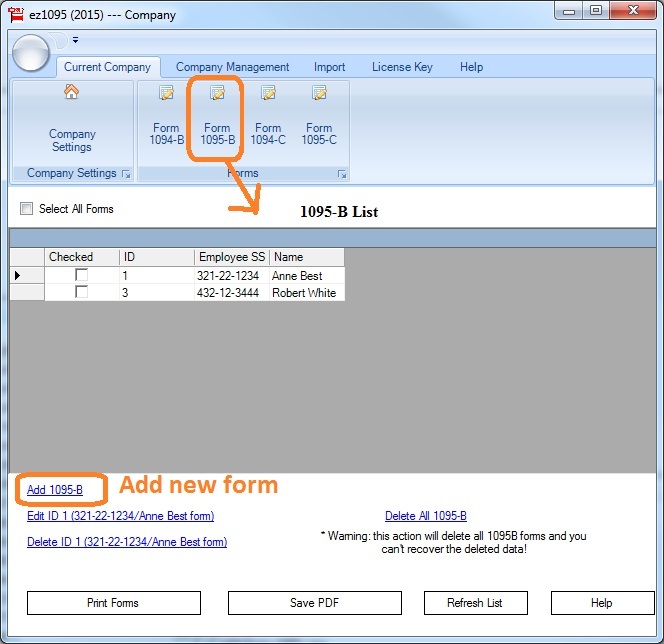 ez1095 ACA software has been updated and currently available for business owners to efile previous 2016 and 2017 year forms. 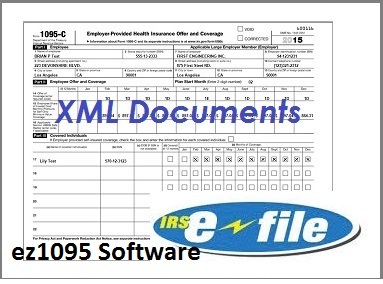 Developers at Halfpricesoft.com were notified that some employers were required to efile previous year ACA forms to the IRS. Because of this notification, ez1095 ACA (Affordable Care Act) software has been updated and is now available for purchase to accommodate efiling 2016 and 2017 forms in the year 2018. 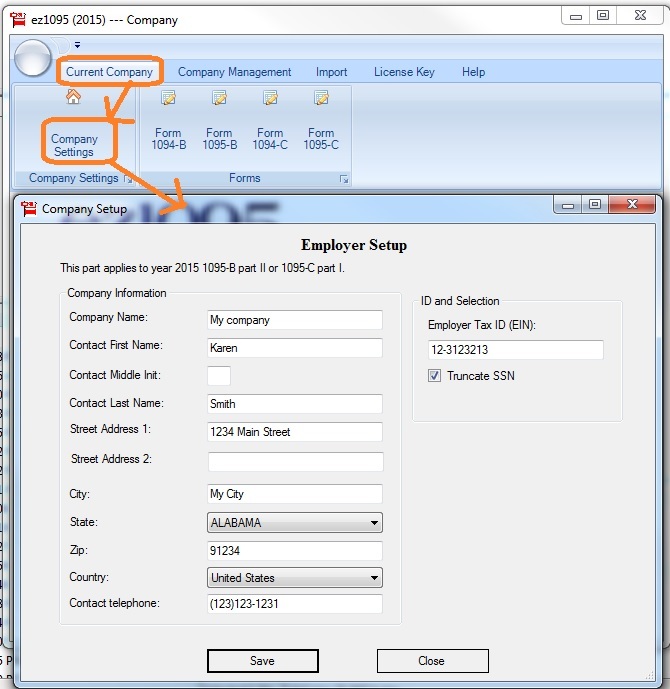 The new release also includes new IRS ACA form efiling compatibility. 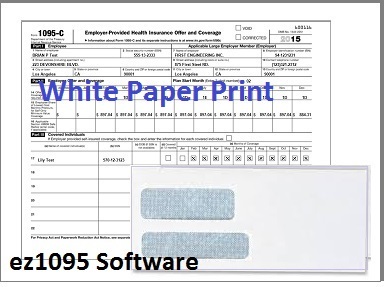 “ez1095 ACA software has been updated and currently available for business owners to efile previous 2016 and 2017 year forms,” said Dr. Ge, the founder of Halfpricesoft.com. 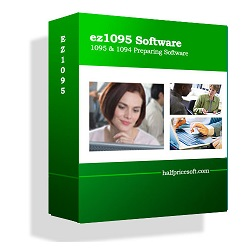 ez1095 software is compatible Windows 10, 8.1, 8, 7, Vista, XP and other Windows systems. Please download and try this software at no obligation by visiting http://www.halfpricesoft.com/aca-1095/aca-1095-software.asp. 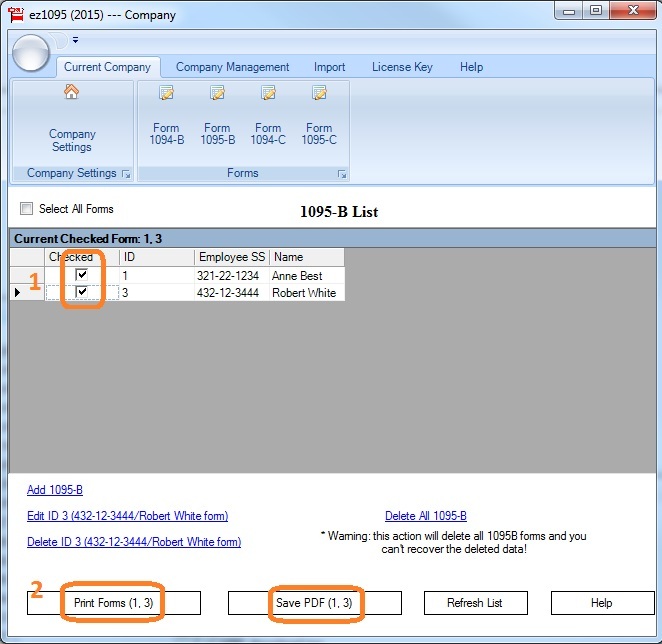 Priced at $295 for single user, efile and PDF version, this ACA forms filing software saves employers time and money by processing forms, in house. 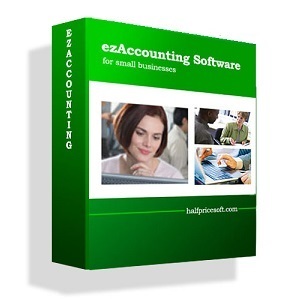 To learn more about ez1095 ACA software, please visit http://www.halfpricesoft.com/aca-1095/aca-1095-software.asp.